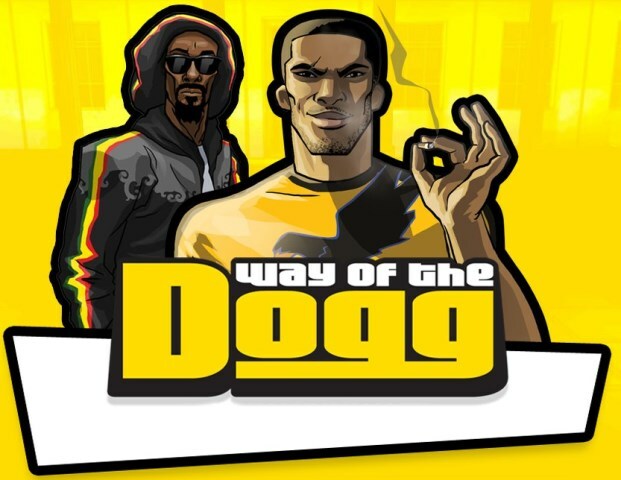 This is not the first time Snoop Dogg has played a role in a game. Most recently, he made a cameo appearance in Tekken Tag Tournament 2, and he appeared in True Crime: Streets of LA and Def Jam: Fight for NY prior to that. Details are still being hashed out for Echo Peak’s debut effort, but Snoop believes the game will be popular. 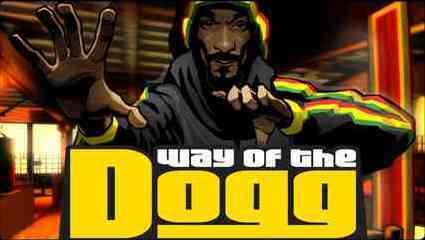 “Everyone knows that Snoop is down with the biggest and best video games,” said Snoop Dogg in a 505 Games press release. He adds, “whether it’s droppin’ my hits on the soundtrack or showing the world I can go toe-to-toe with the best fighters on the street but [sic] the Way of the Dogg is the first true gamification of my music.” Developers are planning for the game to be released on XBLA and other platforms by the end of the year.